It’s no secret we are big SilhouPETte fans here at Pretty Fluffy. 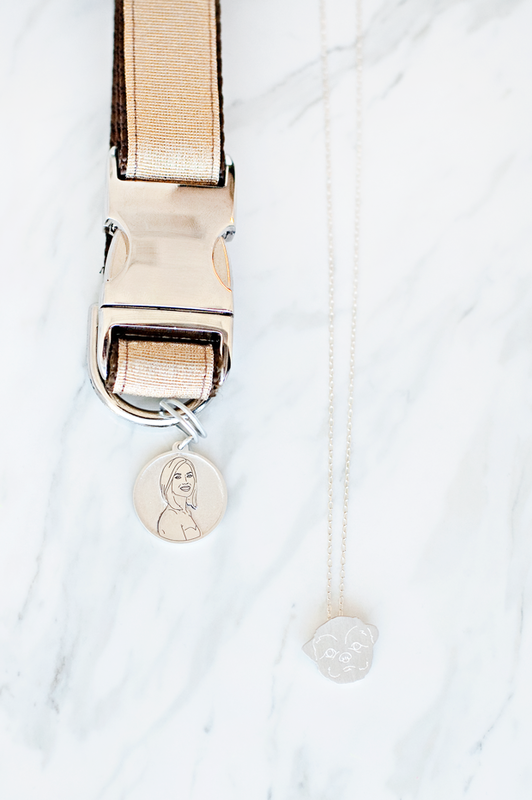 Their jewelry, ID tags and portraits aren’t just keepsakes, they are truly works of art that you can cherish forever. 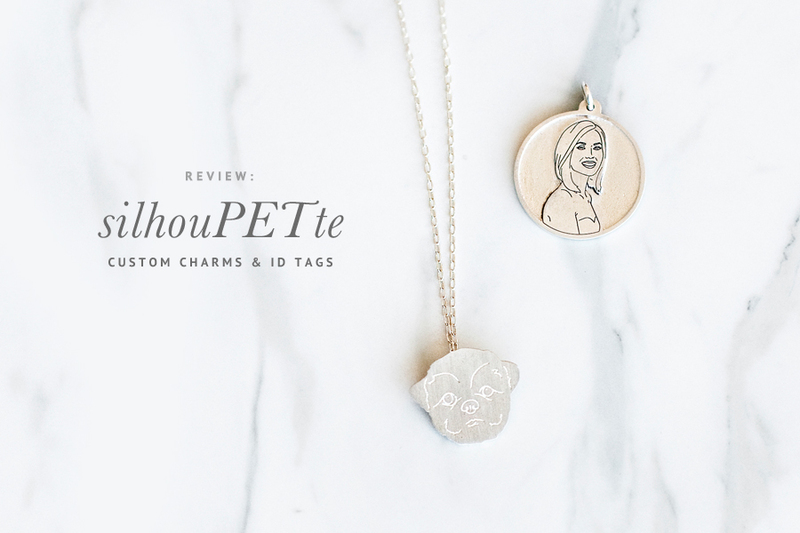 I am so excited to share our matching custom charm and ID tag from SilhouPETte. We provided Jessica with our photos and by hand outlining them, she captured our features perfectly. 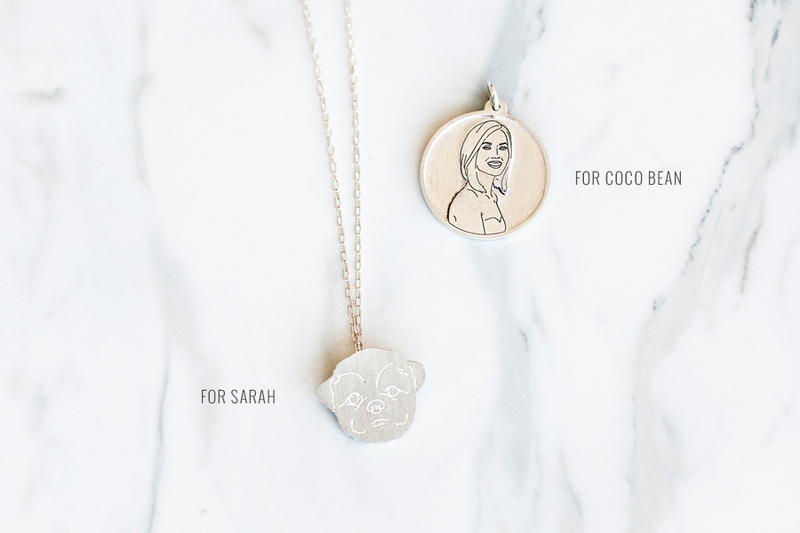 Just seeing Coco’s little face on my new necklace makes me so happy. The details are so intricate and spot on, right down to the fluffy fur on her cheeks – AND the fact that she also gets to wear my portrait everyday makes it that much more special. 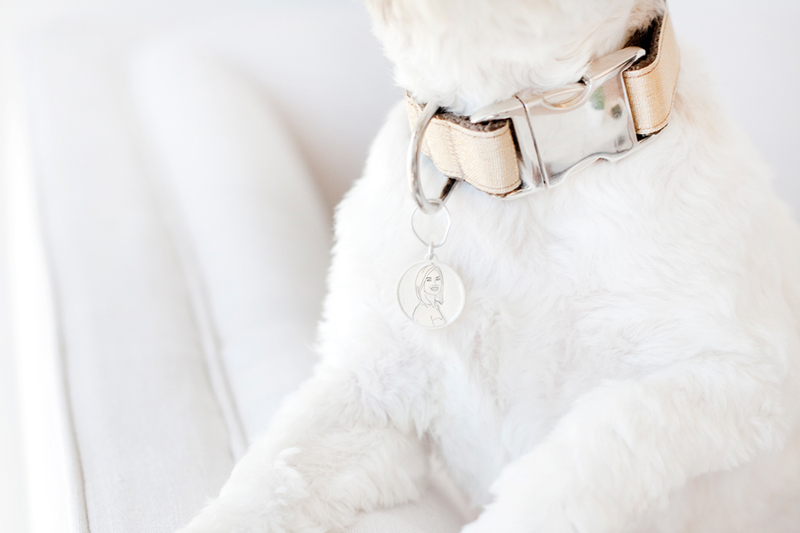 SilhouPETte’s vintage feel charms and ID tags are the perfect way to celebrate the bond between you and your pet. SilhouPETte sells museum quality custom pet silhouette portraits and precious sterling silver and 14k gold readymade and custom, pet silhouPETte charm necklaces and cufflinks. Their keepsakes celebrate the loving bond between a person and an animal and help keep the love close forever. In the winter of 2008 I was looking for creative gifts to give friends with pets. I searched and searched until I was exhausted by the endless options that lacked the depth I was looking for. Gazing over at my then 14 year old kitty Silkey, the idea suddenly emerged! I’ve always adored great profiles and loved examining every little part of my cat’s: I knew the precise shape of the ridge on her nose, where her little white patch of fur began and ended on her chin, and exactly how the fluffy fur on her chest waved. Needless to say, I have an endless adoration for not just my animal-companions but all animals. After seeing her profile, thinking about all the little things that were special to me about it, I turned on my computer and instantly began creating my first pet “silhouPETte” portrait. Looking at her profile, I worked in close detail to capture all the personal features I knew of my kitty. When I finished her portrait, excitement filled my heart! I immediately asked all my closest friends to send me a picture of their pet’s profile and started on my first wave of silhouPETte portraits. Separation anxiety? No more! Help your puppy or kitty feel your love close to their hearts day and night with a custom SilhouPETte ID Tag of your sweet face. Worn at the dog park, they’ll be the coolest pup around! Guaranteed to be the most thoughtful and unique gift for a human-obsessed animal in your life (we all know some, don’t we?). 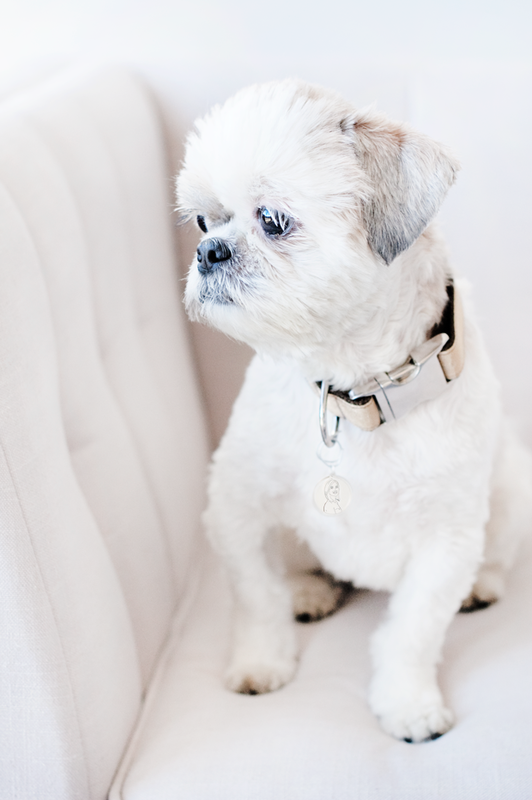 The front of the ID tag is adorned with a portrait of your sweet face, while the back has all of your contact info, so if every lost, anyone can help your pet find their human! Keep the tender loving bond near your heart, always! 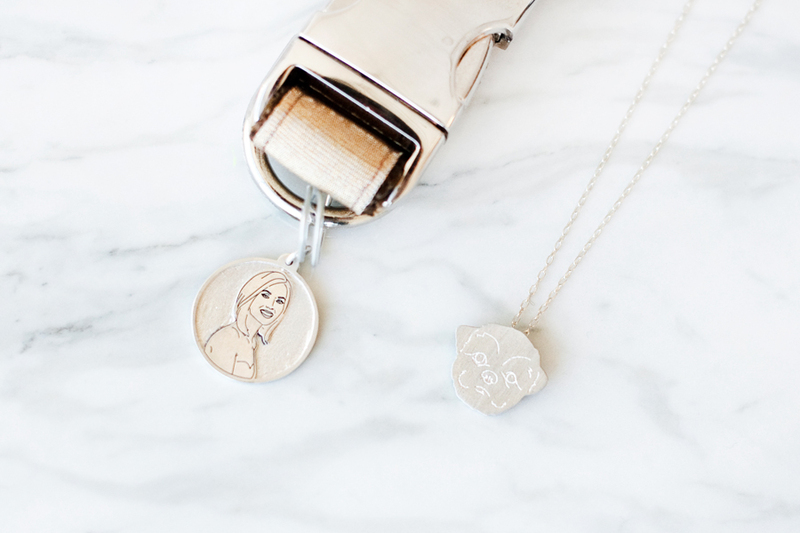 Create a custom SilhouPETte charm necklace and capture the unique details you love of your very own baby, human-or-animal! 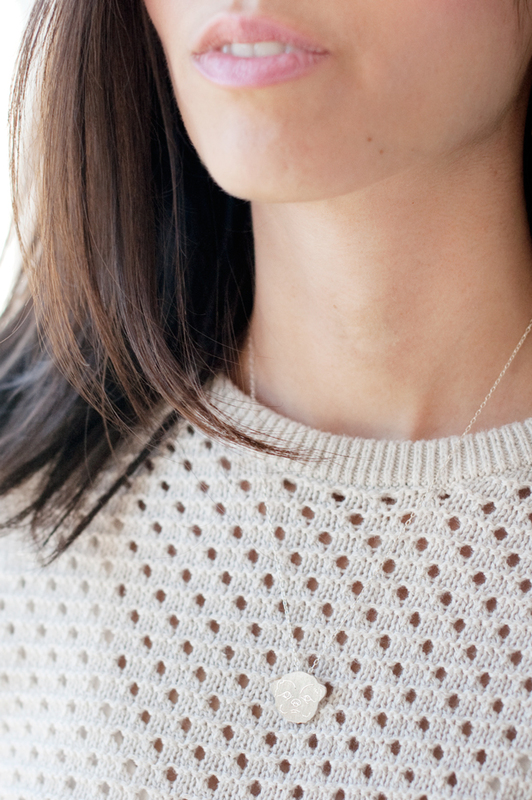 You’ll have a one-of-a-kind, hand-crafted, piece that was made with love to cherish forever. 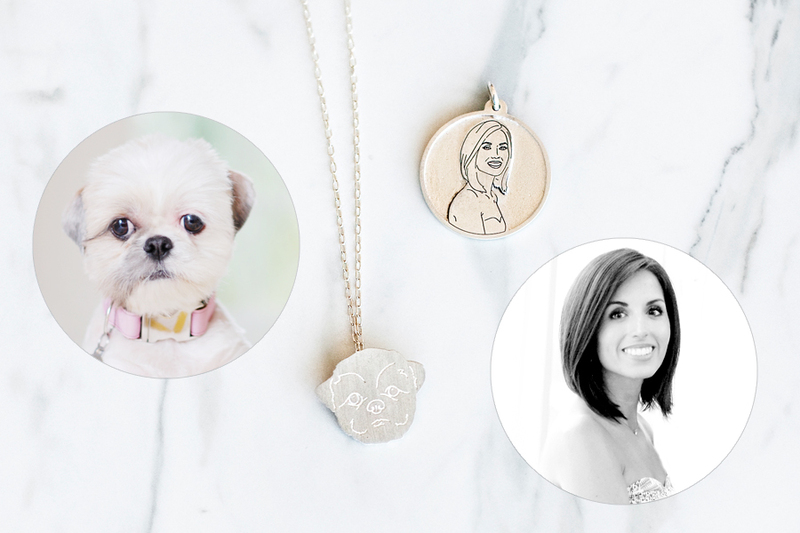 When you celebrate bonds of unconditional love through their pet silhouette jewelry and keepsakes, silhouPETte gives back 30% of our profits to animals in need on your behalf. Through their crafted-in-California jewelry and gifts, they strive to improve the lives of animals while providing beautiful and sentimental keepsakes for you, their human Guardian Angels. The giveback program allows them to visit shelters monthly, donating food and supplies, and spending quality time nurturing the animals. • Their keepsakes are hand outlined with love to capture you and your pet’s most memorable features. • High quality design and materials with a beautiful vintage feel. 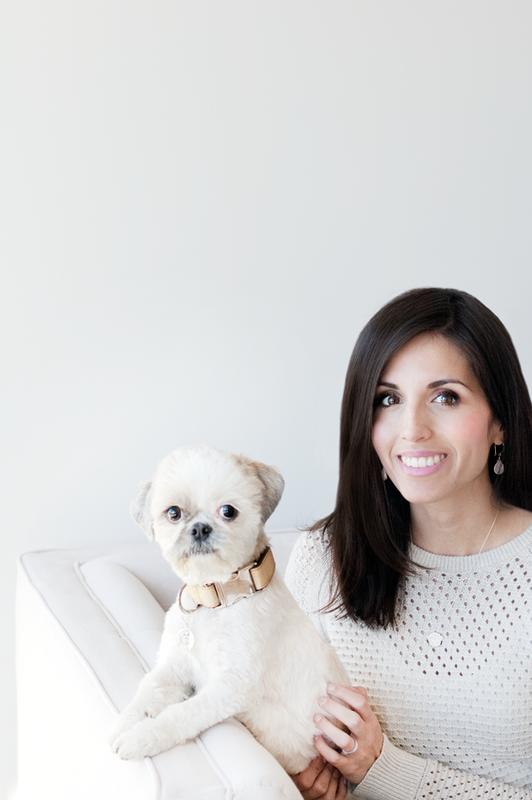 • You and your pet can be matching – Yes! • SilhouPETte gives back 30% of profits to animals in need. 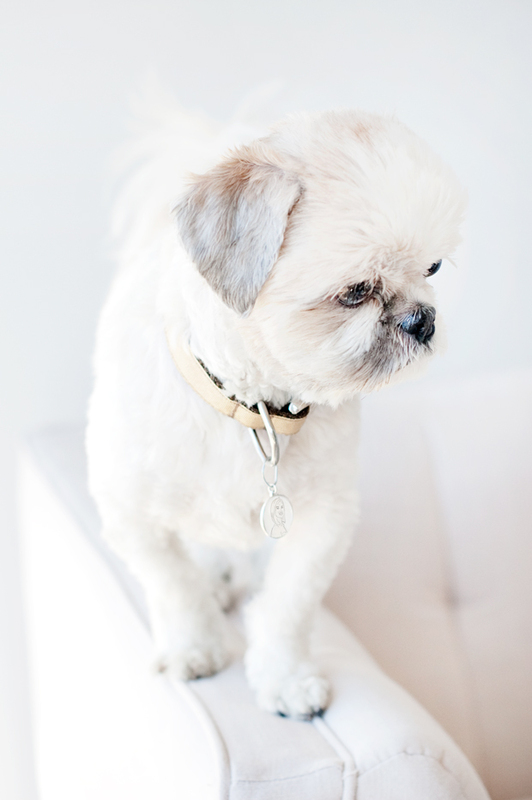 • You will have a custom keepsake of your pet that you can cherish always. To purchase your very own custom keepsake from SilhouPETte, visit their website. Aren’t they adorable!? Silhoupette does such a wonderful job! 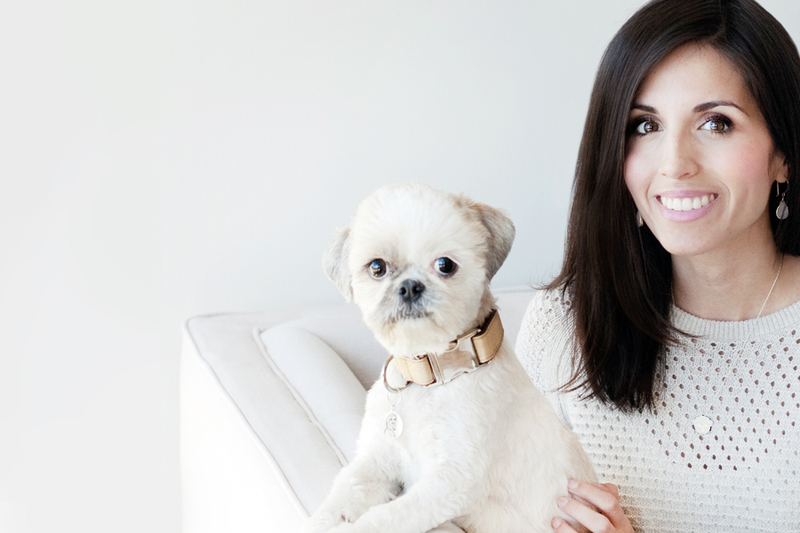 I love the idea of the link between yourself and your pup! They are very nicely made aswell 🙂 I want them!